We were joined on the blog by Charlotte Winby from Hope Street Hotel in Liverpool, who are the lovely hosts of the Independent Venue Roadshow in March! 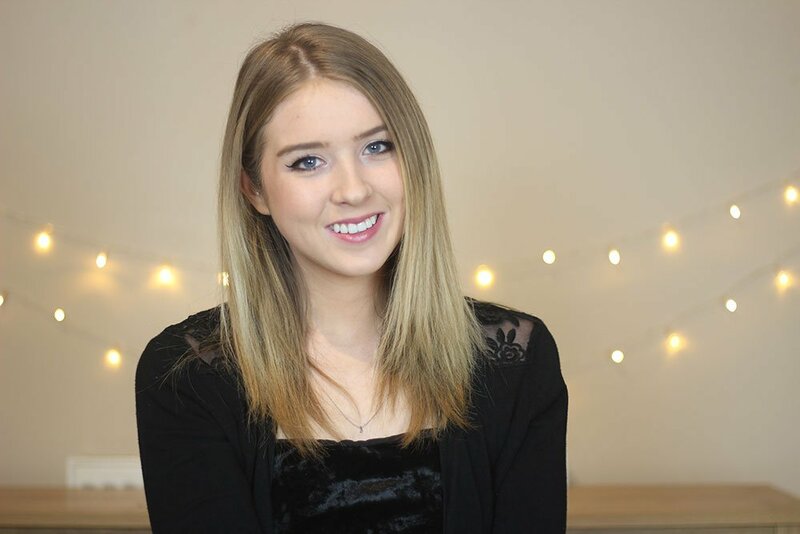 Charlotte gives us a taste of what you can expect from the event and what it's like to exhibit in the Independent Venue Roadshow. 1. What do guests say they love most about Hope Street? Each guest has a uniquely different experience but recurring comments include delicious food, fabulous location, super comfy beds and people often comment that our staff are friendly, personable and knowledgeable. We have a very high percentage of returning guests who really appreciate being remembered and treated as individuals not just ’guests’. 2. What is one fact buyers or event planners should know about Hope Street? We’re expanding – so come June this year look out for a state of the art health spa, private cinema, brand new event space complete with private roof garden and more suites, studios and deluxe rooms which will increase our stock to 150 beautifully appointed rooms. It is inspiring to see other venues, fascinating how other people do things and I like the camaraderie of friendly and supportive professionals. As Liverpool’s original independent boutique hotel we answer to ourselves which allows for a greater freedom to do anything differently, while being keenly aware we have responsibility to our event planners and agents, who have the same with their clients. Independence also allows for flexibility, lateral thinking, a hands on approach, budget savvy and good humoured enjoyment of anything asked of us. 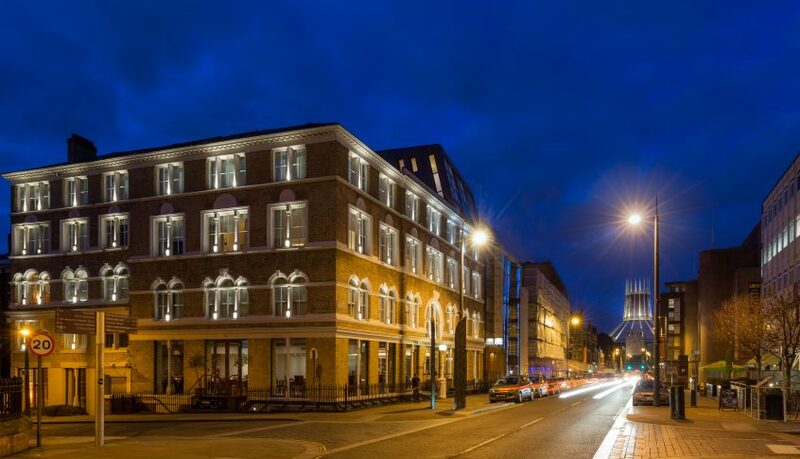 If you're a corporate event professional or PA/EA interested in joining us at IVR in Liverpool on March 7th & 8th, 2019 to meet and research 30 independent hotels and venues, including Hope Street Hotel, please apply to register here.